Pellegrin Elisabeth, Manuscrits latins de la Bodmeriana, Cologny-Genève 1982, pp. 337-339. Cologny, Fondation Martin Bodmer, Cod. 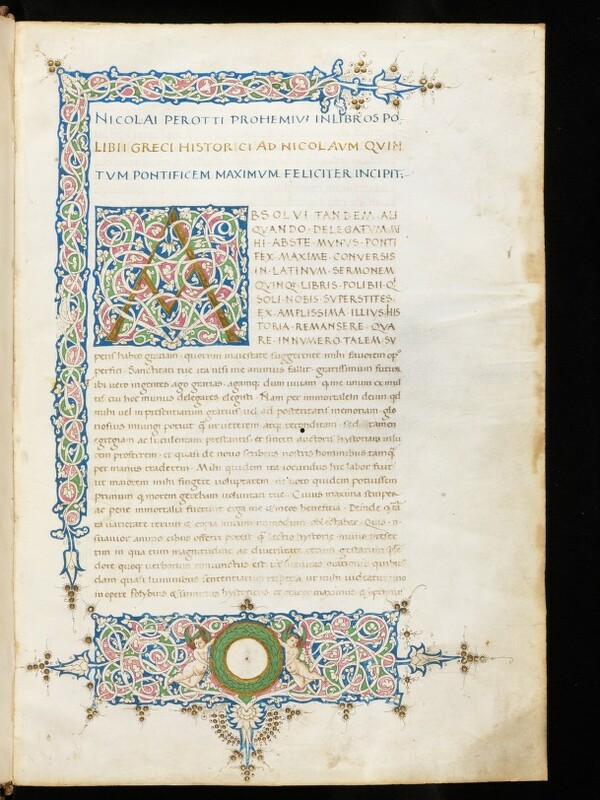 Bodmer 139: Polybius, Historiae (http://e-codices.ch/en/list/one/fmb/cb-0139).